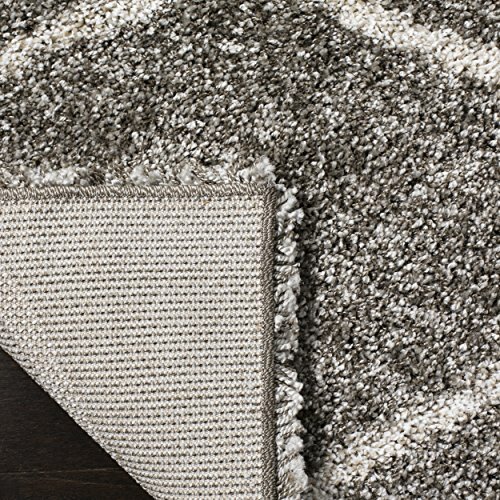 The Hudson Shag Collection draws inspiration from traditional Moroccan designs and translates it into modern day sensibilities. 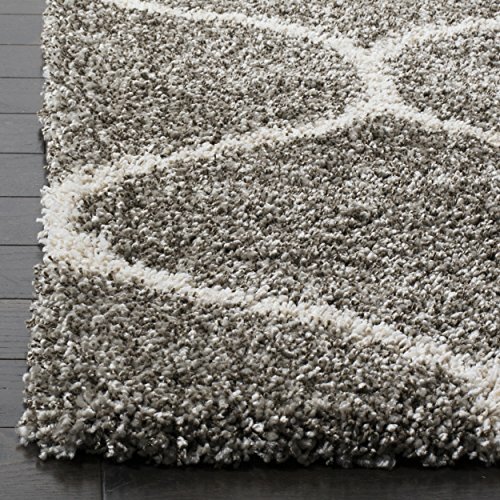 This rug features a charming ogee motif that offers curvaceous visual intrigue. 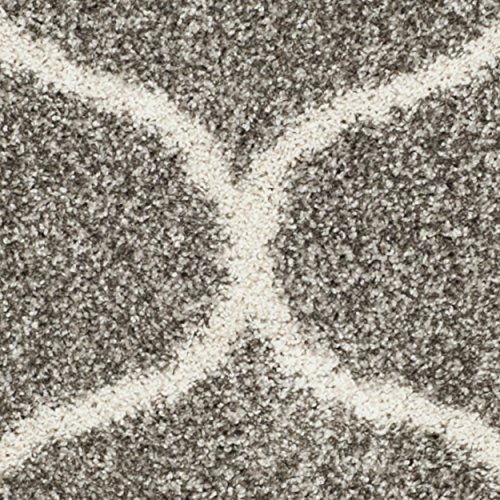 With a grey background and an ivory pattern, this rug’s versatile neutral palette will blend seamlessly with existing décor. 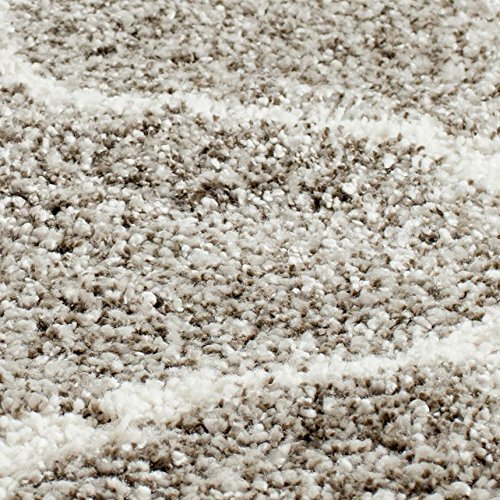 Expertly power-loomed and constructed of enhanced polypropylene, this rug is virtually non-shedding for convenient upkeep. 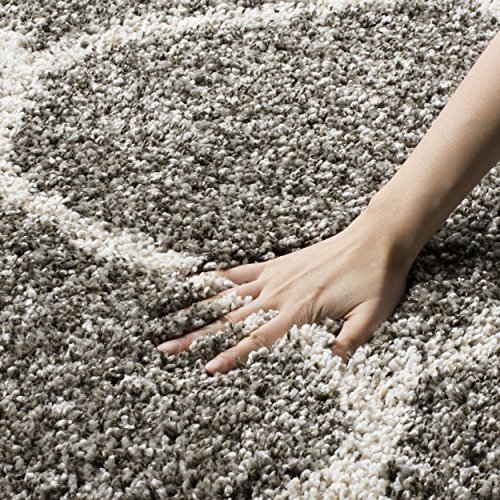 A tangible delight, this rug features a pile height of 2-inches that creates an incredibly plush feeling underfoot. Add just the right amount of flair to your living space to create a decadently cozy atmosphere for all to enjoy.